The Presque Isle Center, is a regional learning, research and visitor information facility outside the entrance to Presque Isle State Park in Erie, Pennsylvania. 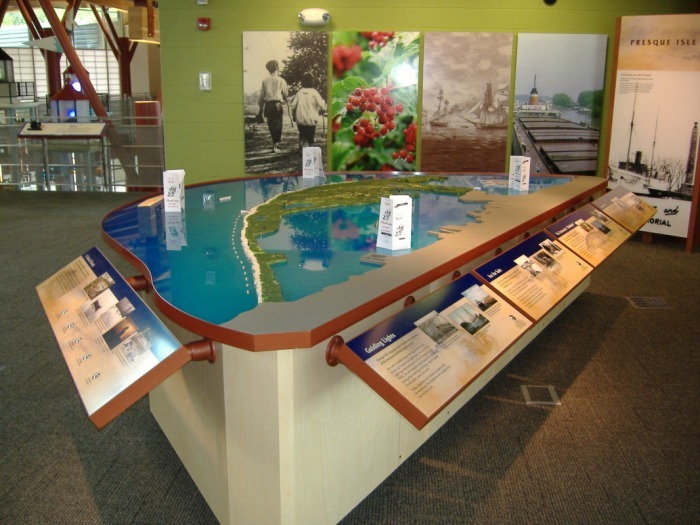 The Center educates visitors about the history and geology of Presque Isle State Park. 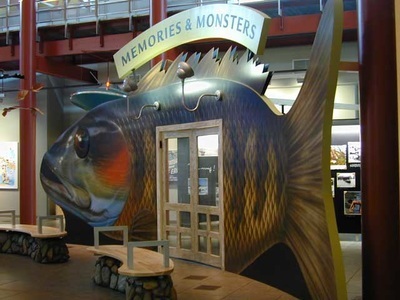 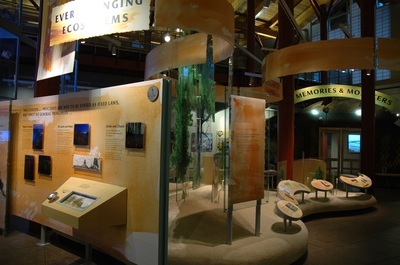 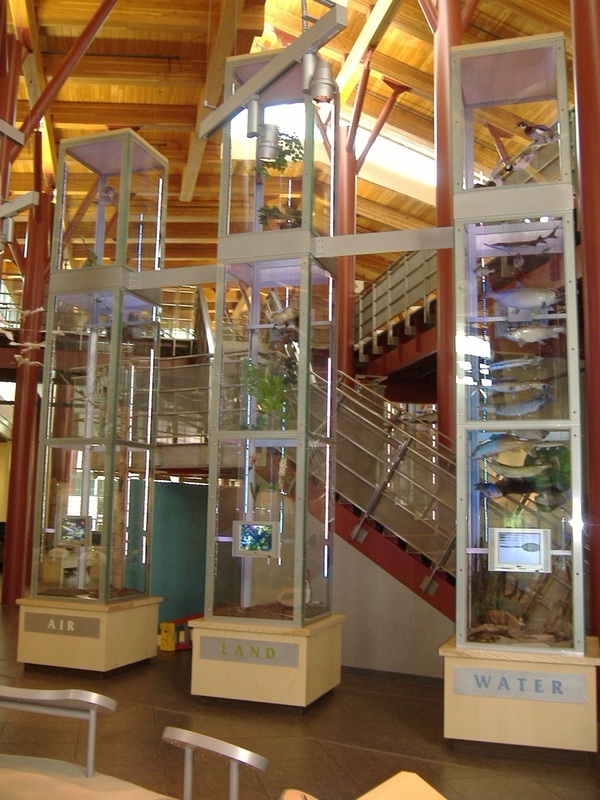 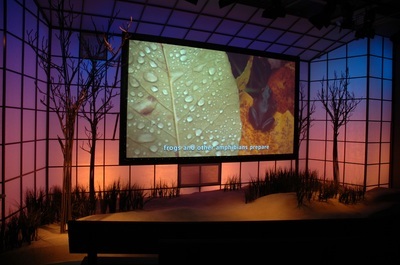 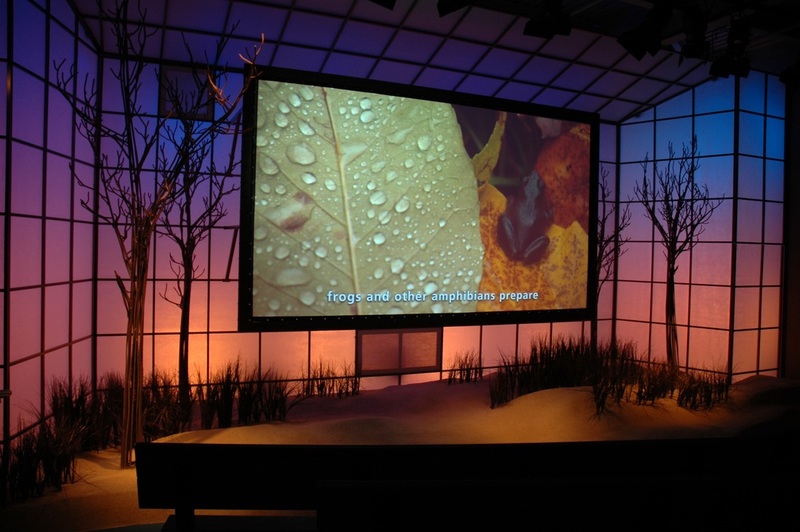 The center offers several interactive stations about water life in the Great Lakes. 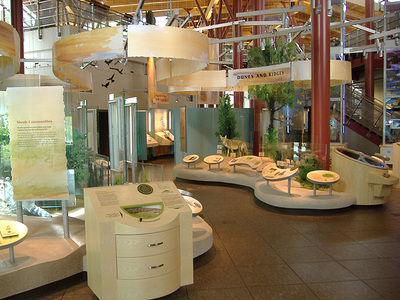 The exhibits provide visitors an education about the wildlife in the area through scenic treatments and dioramas. The nature areas provide the center the ability to share the wildlife, plants, water habitats and geology of the surrounding region.